We continue our research on Francis Quirk through his eclectic exhibit schedule while Head of the Art Department at Lehigh University. Amid the 1951 exhibit schedule, he curated a Photography exhibit that included the works of four world-renowned photographers: Ansel Adams, Maurice Tabard, Andreas Feininger and Bernice Abbott. The four exhibitors were a diverse lot as each had a different style and focus, extending from nature, to fashion to urban documentation. Once again, Quirk is a the cutting edge. There are two factors driving this characterization. First, he included a female in an era that could be characterized as less open to artistic work from that gender. 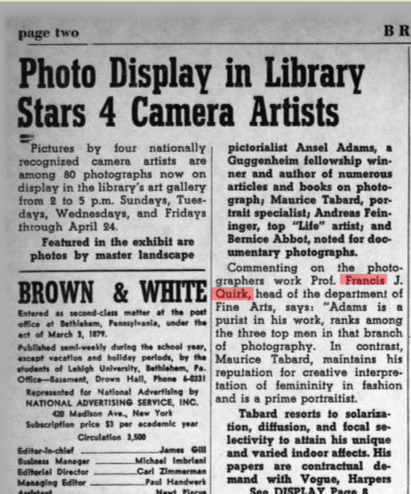 And second, it is worth noting that many art galleries would not consider showing photographs until well into the 1960's. Photography was still not treated as a high art like painting. 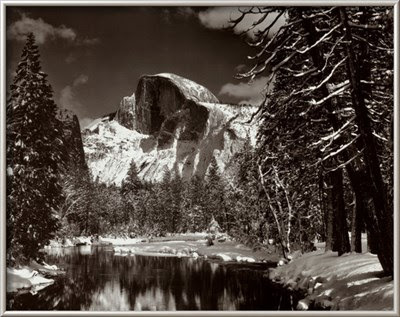 This post will focus on Ansel Adams. An extensive biography may be found on the Ansel Adams Gallery Website. In 1951 Adams was well-known but still in the meat of his career. 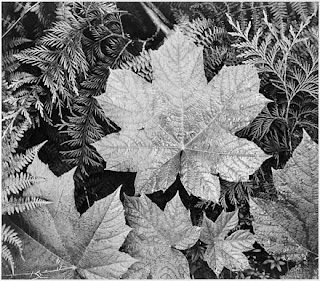 In 1950 he had just published the third of his 8 volumes of photographic folios. 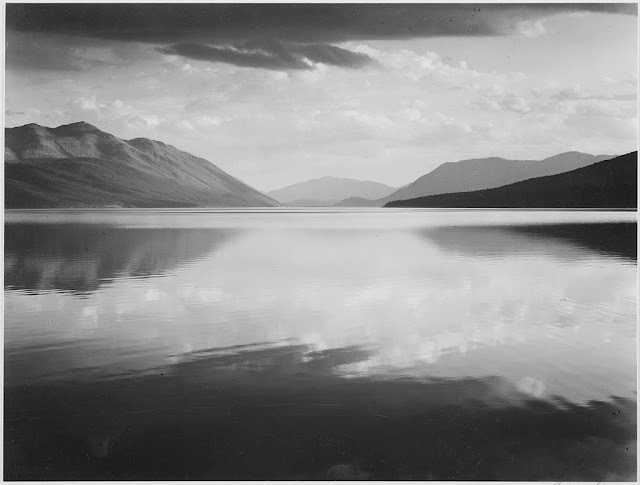 He was and remains America's foremost nature photographer. We have excerpted a biography of Mr. Adams below. The original can be found here on Biography.com. There is one interesting aside we will add here. 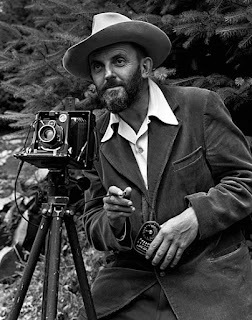 Ansel Adams was close to the famous inventor Edwin Land who effectively invented instant photography at Polaroid Corporation- the company he founded. 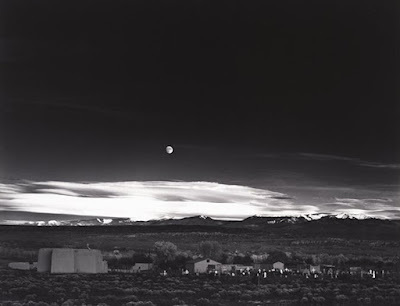 Ansel was funded by Polaroid and his work was in the Corporate Photography collection that was broken up and sold amid controversy in 2010. Edwin Land is buried in Mount Auburn Cemetery in Cambridge, Massachusetts. The author of this blog frequently visits Mr. Land when visiting relatives at the cemetery.